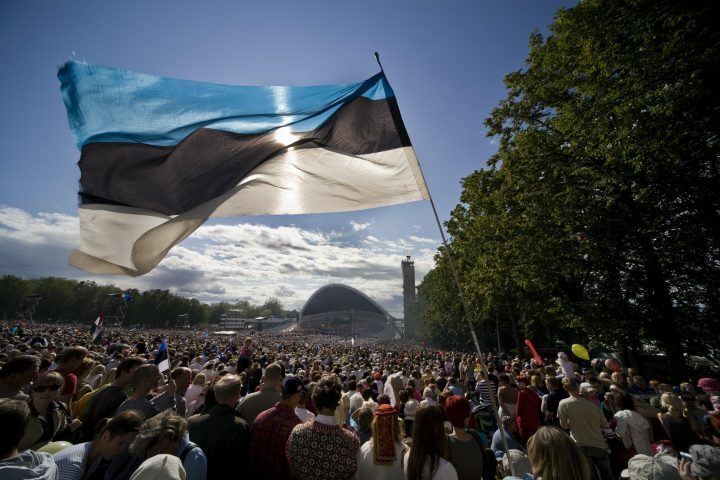 If person’s stay in Estonia is longer than 90 days during a 180-day period, the stay is considered “long-term.” Third-country nationals (non-Schengen country nationals) can stay in Estonia for more than 90 days at a time either by having an Estonian long-term visa (D-visa) or an Estonian temporary residence permit (TRP). In certain cases (e.g., studies, scientific research) also D-visa or residence permit issued by another Schengen Member State can be used for long stay in Estonia. If a person’s intended stay in Estonia is up to one year, a D-visa should be applied for at the Embassy and if visa is granted, then the person travels to Estonia and executes his or her long-term stay on the basis of the D-visa. If a person intends to stay in Estonia for longer than one year, they must apply for a Temporary Residence Permit (TRP) at the Embassy, and travel to Estonia after receiving the TRP card from the Embassy. More information about applying for a residence permit can be found here. In certain cases (study, start-up business, working at a start-up) it is possible to apply at the Embassy for a D-visa even if the intended stay is longer than one year. In these cases, THE applicant would travel to Estonia on a D-visa, and then apply for a Temporary Residence Permit at the Estonian Police and Border Guard Board. As a guiding principle, only a Temporary Residence Permit application or a D-visa application can be lodged at the Embassy, not both. All D-visa and TRP applications must be submitted at the Embassy in person. As an exception, the presence of the minor is not requested, if the minor does not have to give fingerprints. In this case the presence of parent or guardian is sufficient. employees of diplomatic or consular representations who will be accredited to Estonia and members of their families, provided that the foreign state concerned reciprocally does not fingerprint employees of Estonian diplomatic and consular representations. Documents of the application can be in Estonian or English. Please note that if you are lodging your application at the Estonian Embassy in Delhi, and you do not speak or understand either Estonian, English, or Hindi, you must take with you an interpreter. More information about general rules of applying for the D-visa can be found on the website of the Ministry of Foreign Affairs.